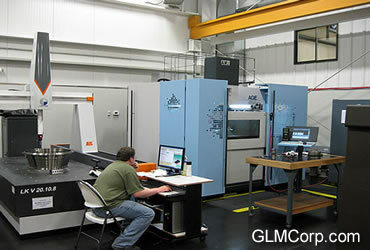 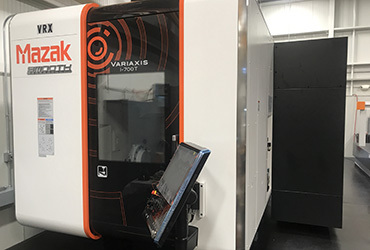 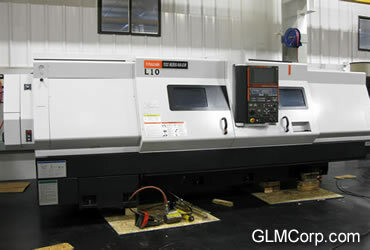 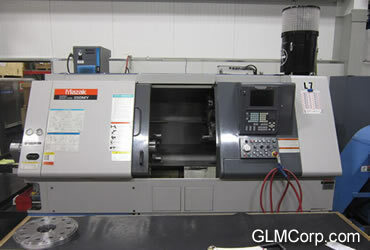 GLM has been utilizing CNC fabrication and repair techniques for over 15 years — for both its own engineered parts inventory and for clients requiring custom machining services. 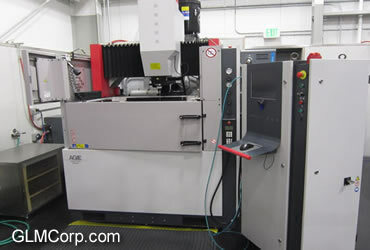 With CNC, parts are produced with greater accuracy and complex geometries are possible within any critical time frame. 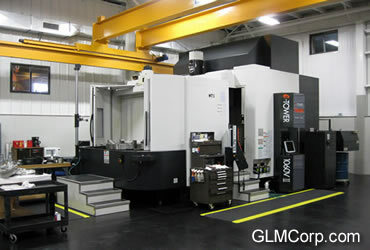 CNC technology also provides superior repeatability for the mass production of commonly required components. 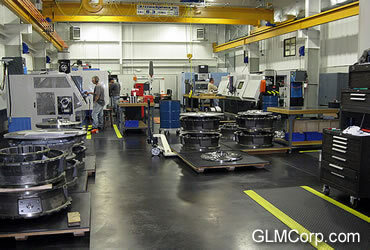 Materials – exotic alloys, steels, stainless, aluminum, bronze, etc.